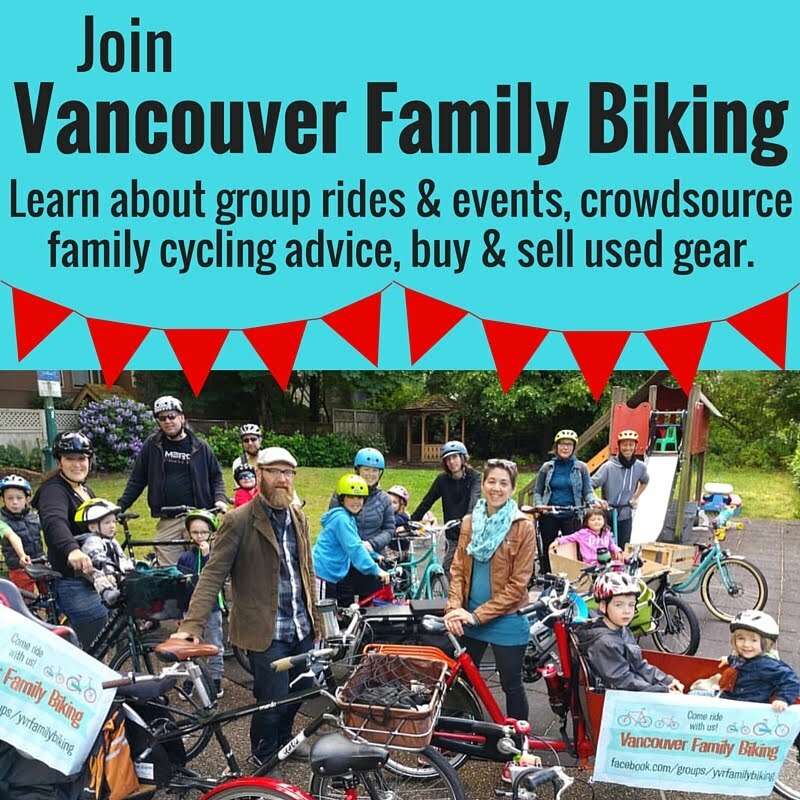 Spokesmama: Join Me in 30 Days of Biking! Join Me in 30 Days of Biking! Ride every day in April like us! C'mon, you can do it! I've seen the 30 days of biking challenge around on the Interwebz before & intended to do it for a while, so today I pledged to ride every day in April. Who's with me?!? Ride every day, April 1-30. No matter how far. That's it. You don't have to fulfill a quota of kilometres or anything. 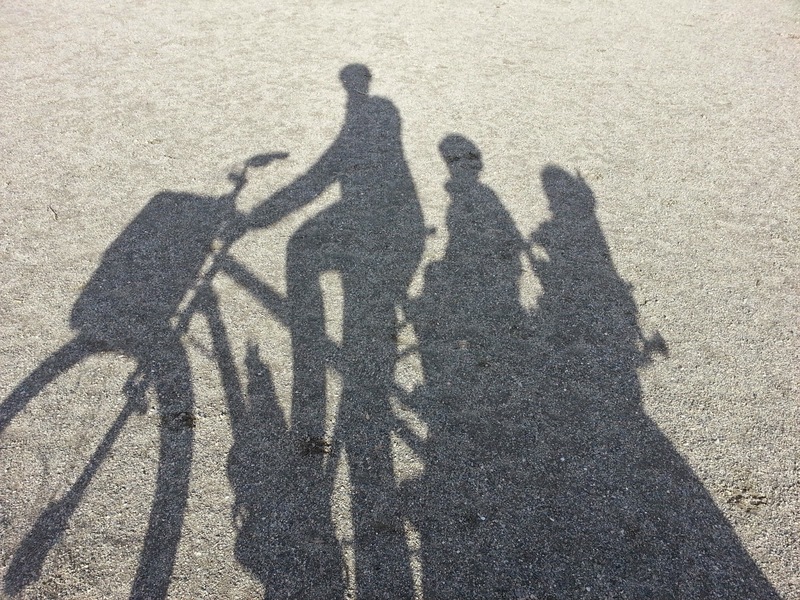 Riding a few blocks to the park with your kids counts. Biking to the grocery store 1km away counts. Sharing lots on blogs, Facebook, Twitter, Instagram, etc is encouraged, but not required. The nifty thing about joining (besides all the fun & exercise you'll be getting!) this is that if you pledge to do it on 30daysofbiking.com, it helps a child get a bike. For every 30 pledges (there were over 6000 when I wrote this, so you do the math...) they'll donate a bike to Free Bikes 4 Kidz. I know I wrote recently about not having to ride every day to be a 'real' cyclist, but this is not a competition. 30 Days of Biking is just a friendly challenge to get you out on the bike every day, maybe inspiring you to try thing you might not otherwise have done by bike, like a date night, or grocery shopping, or whatever it is that you aren't sure about. I'll be posting here about my rides a little bit--not daily, don't worry!--but mostly on social media. Look for the hashtag #30DaysOfBiking to see what everyone else who's made the pledge is up to. There are lots of photos & encouraging messages--you won't regret it! If you don't follow me on Twitter, Facebook, or Instagram, you can find me there by clicking the green buttons at the bottom of this post. If you have joined 30 Days of Biking, let me know in the comments & I'll look for you online & on the bike routes! I have signed up for this year, it's my 1st year in doing so. This is my first year too!